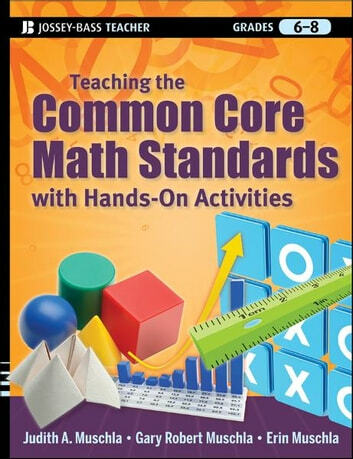 The new Common Core State Standards for Mathematics have been formulated to provide students with instruction that will help them acquire a thorough knowledge of math at their grade level, which will in turn enable them to move on to higher mathematics with competence and confidence. 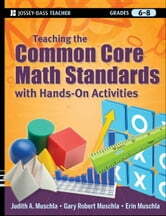 Hands-on Activities for Teaching the Common Core Math Standards is designed to help teachers instruct their students so that they will better understand and apply the skills outlined in the Standards. This important resource also gives teachers a wealth of tools and activities that can encourage students to think critically, use mathematical reasoning, and employ various problem-solving strategies. This practical and easy-to-use resource will help teachers give students the foundation they need for success in higher mathematics.